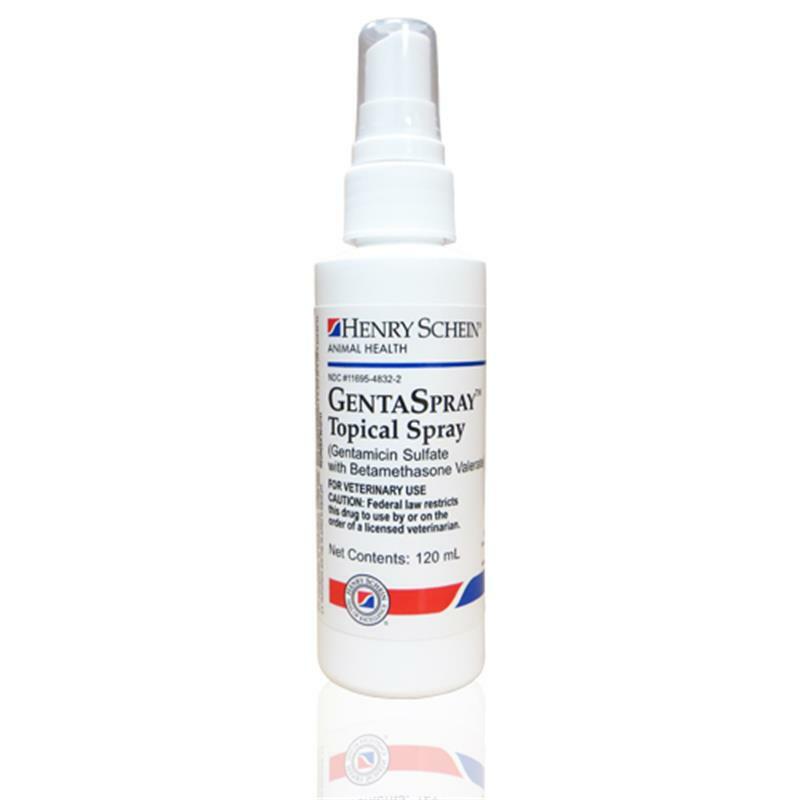 GentaSpray Topical Spray is used for canine infected superficial lesions. It features strong anti-inflammatory and antipruitic action. GentaSpray is highly effective in controlling canine dermatologic infections and it rapidly reduces inflammation and itching.